Digital Humanities--a Definition At Last! In completing my final project for my digital praxis class I finally came up with my personal definition of digital humanities. I included it in the 32-page paper as this "reflective sidebar." Read more about Digital Humanities--a Definition At Last! 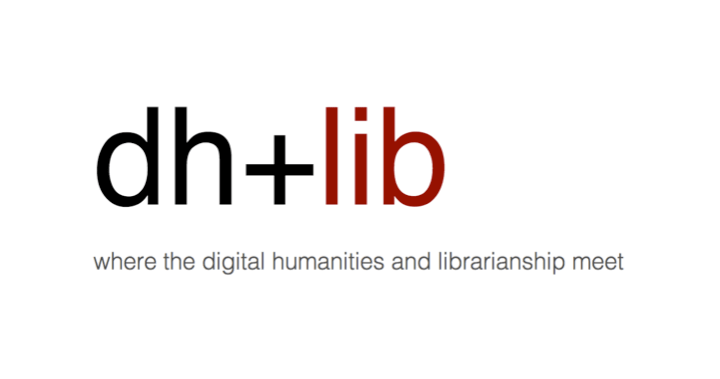 I spent the last week as an editor-at-large on dh+lib: where the digital humanities and libraries meet.